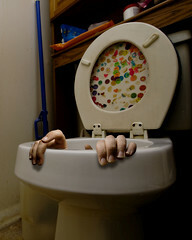 Is your Website Flushing your HubSpot Investment Down the Toilet? I’ve heard your story. You’ve been on HubSpot for 3 years. You believe in inbound marketing. Maybe you even went to the inbound marketing conference. BUT you aren’t seeing the results inbound marketing promises. We hear that a lot down here at the Lynton Corral. The most common reason I’ve seen for this predicament is a website that is not built for the fundamental elements of inbound marketing. This can be true even if you website is built on HubSpot’s own COS. So what does an inbound marketing website look like? An inbound marketing website is all about providing value being helpful to your customers and then building a relationship with them by being even more helpful. This could be eBooks, whitepapers, exclusive videos, free tools - anything that is worth your customers “paying” for it with their email address. You heard me right - paying for it. While this is “free content,” your customers have the cost of giving up their personal information so the content needs to have value. This email address allows you to keep building a relationship with the customer through lead nurturing. Right place, right time - make sure that the offer is applicable to where it is found on the website. If its on the pricing page the CTA is to buy. If it is on the blog maybe just an ebook. Focus on the user - when your CTA is all about the company’s needs, nobody is going to click on it. If the CTA is about the users’ needs, not only are they likely to click on it, but they are going to have a positive experience too. HubSpot is a great tool, but it will not be optimized without the above elements.These three types of content are essential, but cannot be created overnight. If you don’t have them today I would recommend starting with an effective blog - answering the questions you get from your customers on a daily basis. It is the quickest and easiest way to start building the value that is a cornerstone of an inbound marketing site. What has been your experience using HubSpot? Have you seen a return on your HubSpot investment? Let me know in the comments. 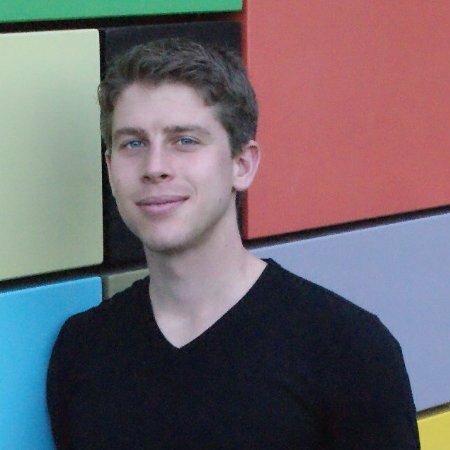 As Digital Strategist for LyntonWeb, Jason helps develop the plan to help websites fulfill their potential for inbound marketing greatness. When he isn't working on websites, Jason enjoys watching soccer, live music, good books, and getting the proper amount of sleep.